Basically this is one of the best books I had ever got. 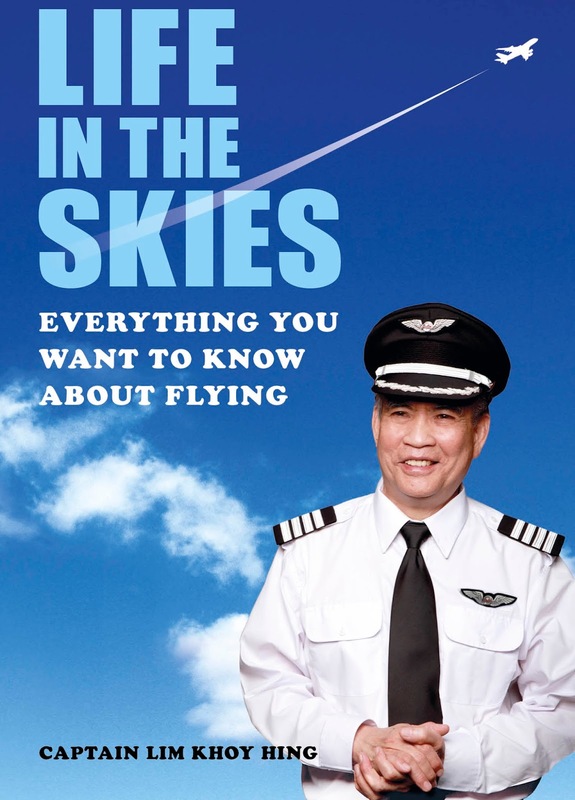 This novel is a compilation about frequently asked questions from our society about aviation and its industry. Ranging from what are the requirements for one to be a pilot to what happens when an airplane faces an emergency. 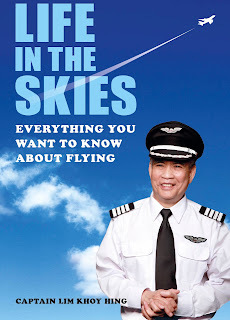 This novel also describes the history of occupations and journey of Captain Lim from becoming an air force pilot for the Royal Air Force until a well known airline captain for Air Asia and MAS.